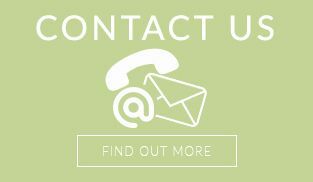 Please call for more information on stock levels. 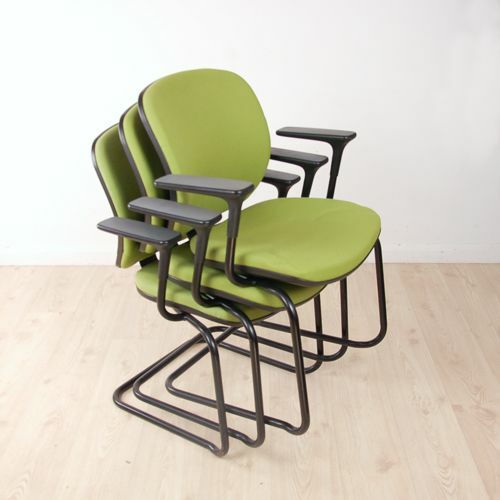 The shape and contours of the Joy cantilever-meeting chair are as a result of the on going ergonomic research by Orangebox. 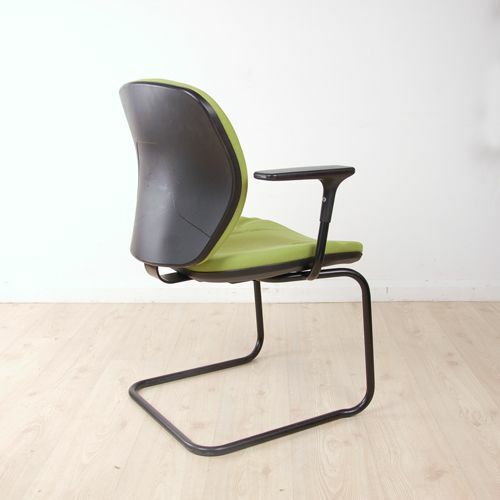 The result is a chair that adapts to your every need regardless of your shape or size. 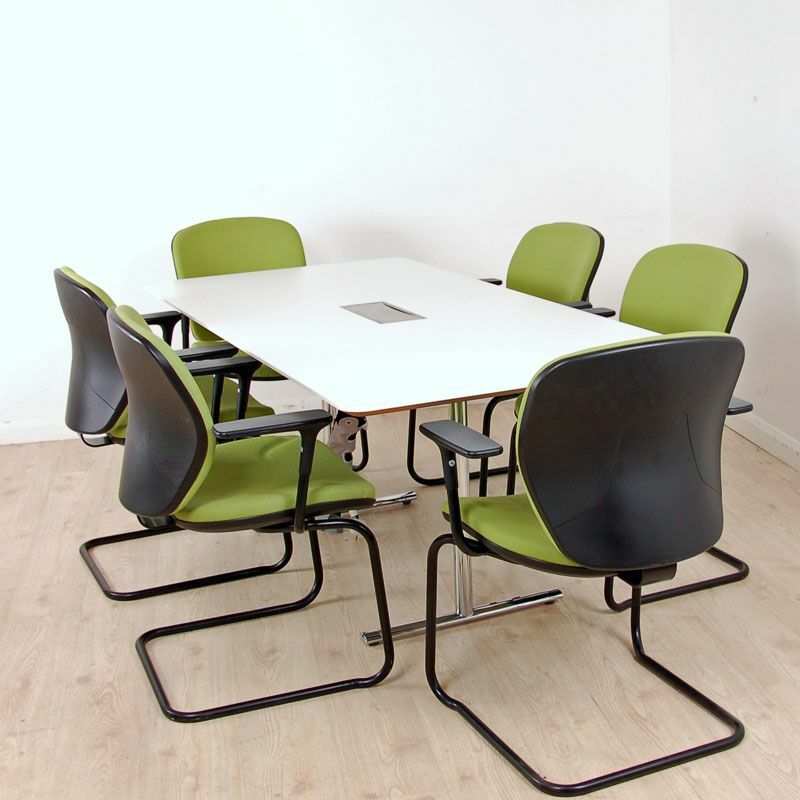 With the ability to stack (as shown in images) these cantilever meeting chairs are an ideal solution for an office or meeting room with restricted space. 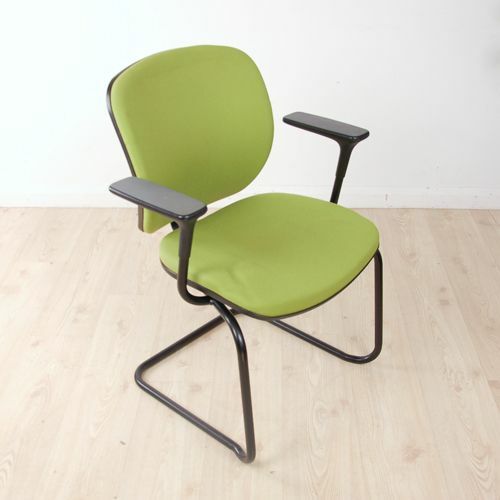 If you're looking for quality used meeting chairs like this meeting chair with black frame then Barkham Office Furniture is the place to visit. 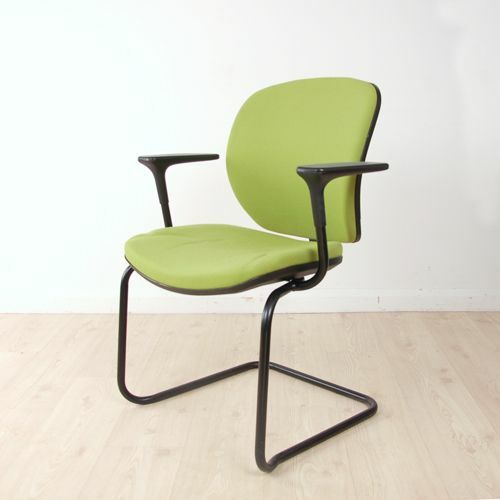 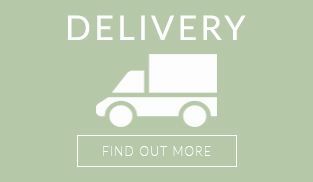 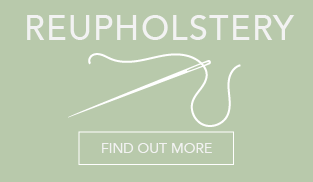 For more information on the cantilever chair with arms please don't hesitate to get in touch.